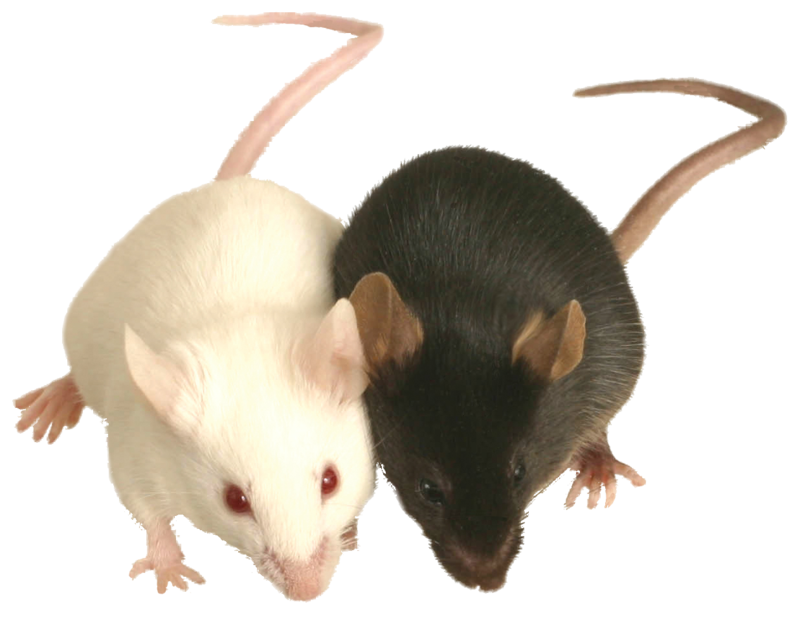 Nullizygous mice show pre- and neonatal death, heart defects and hydrocephaly. Deletion of exon B1 disrupts migration of facial neurons, whereas deletion of exon B2 leads to Purkinje cell anomalies. Hypomorphs show hydrocephaly and defects in motor control, cerebellar foliation and neuron migration.